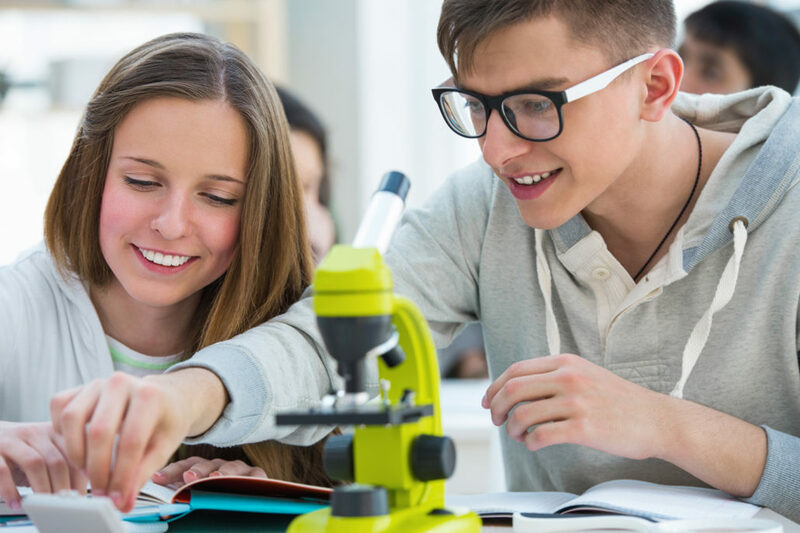 To recognize and encourage scholarship and interest in science among home school students. 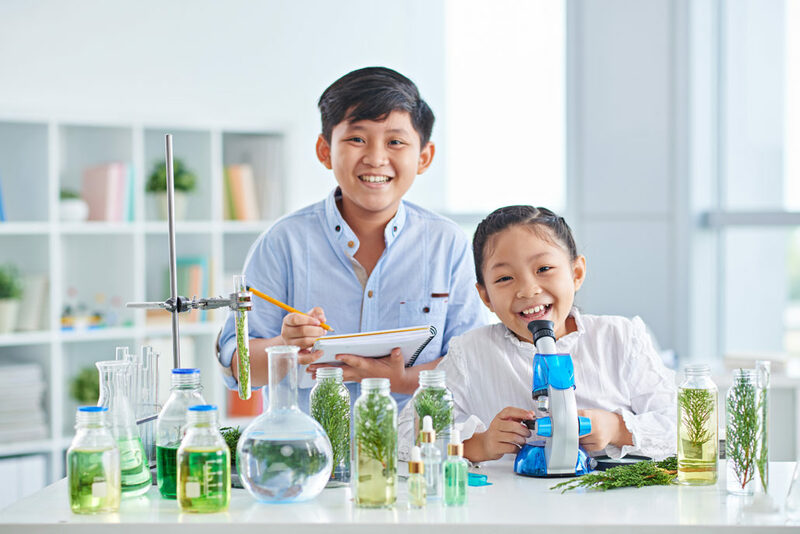 The purpose of the National Home School Science Honor Society shall be to recognize and encourage scholarship and interest in science among home school students. To achieve this purpose, NHSSHS shall provide opportunities for the development of leadership and service. NHSSHS shall encourage the development of an intellectual climate that will stimulate the exchange of ideas, foster scholarship, and promote academic excellence in the field of science. The NHSSHS shall also advocate homeschooling as a viable and successful educational methodology and act as a liaison for homeschooling to the general public, colleges/universities, and the media. Online testing may be used if the test is given at a testing center or at a private tester’s facility. Parents must not have access to the student, computer, or test materials while the test is being administered. Students may not have access to other electronic devices which may connect to the internet, email, or texting during testing. Test scores should not be more than 1 year old. All tests must be administered in a group setting if a parent is helping with the test administration. If a group setting is not possible, a non-family member may administer the test in a one-on-one setting, as long as the parent does not have access to the test. Parent administered tests are not acceptable. 2. Submit a transcript showing a 3.5 GPA (weighted). 3. Membership is open for grades 7-12. Seniors must submit their applications no later thanOct. 31 of the senior year. 4. Dues are $40 per year, payable to the National ESA office. Failure to keep dues current will inactivate membership. 5. Members should submit a minimum of 20 verified science service/in-service hours yearly to the national office to maintain membership. Science Teaching – co-ops, youth groups, camps, etc. Participation in environmental, recycling, or other community service science oriented programs. Please Note: The NHSSHS is limited to home school students; this is the only limitation we have. We are friendly to people of all faiths and political persuasions.